No supervision needed! 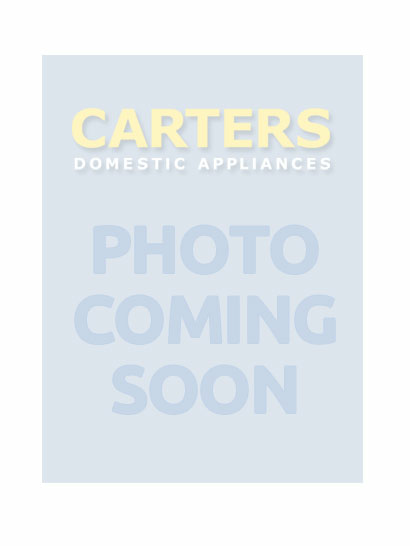 The countdown indicator tells you exactly when the meat, fish or poultry will be ready. Everything is perfectly cooked and close to hand Customised and precise roasting of meat, fish and poultry by monitoring the core temperature incl. and the countdown indicator. With a countdown indicator there is no need to supervise the cooking process. The food probe is very easy to use. It is always to hand, It is always at hand, as it is stored in the oven door. Added moisture for optimum results. Improved roasting and baking: moisture ensures an incredibly light dough and a nicely browned crust. 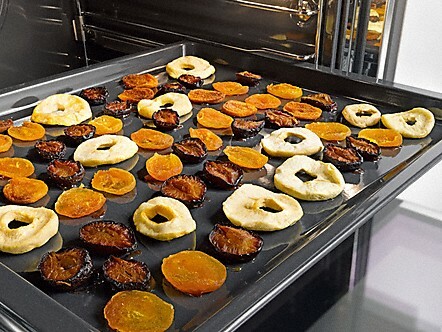 Perfect baking and roasting results can be achieved with moisture through the combination of different operating modes. Meat becomes tender and succulent and acquires an appetising browned crust, bread and rolls taste as if fresh from the bakery. The bursts of steam in Moisture plus mode can be programmed for greater convenience. Moisture plus is also used in various automatic programmes. For extraordinary food preparation methods: Fulfil your wishes. Certain kitchen tasks only work perfectly if a particular temperature is chosen or a particular climate is present in the cooking compartment. So, for example, proving dough and drying fruit. 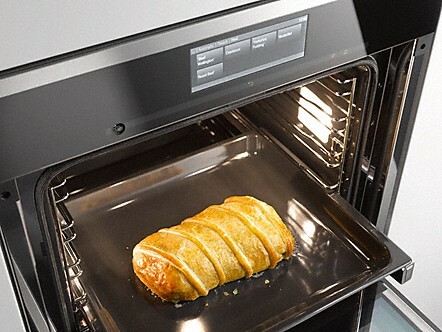 Flexible and safe: you can baste or turn meat outside the hot oven without the risk of getting burned. 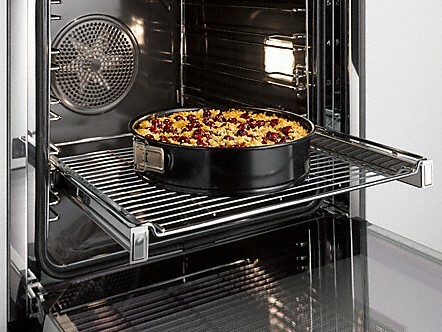 Ergonomic, safe and fully telescopic The fully telescopic runners allow easy removal of baking trays, racks and gourmet oven dishes from the cooking compartment and hold them securely in position. 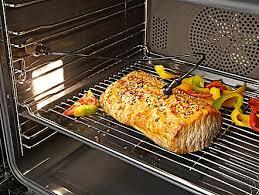 You can comfortably baste a roast or turn food over without the risk of burning yourself on the hot oven interior. Versatile use at every level. 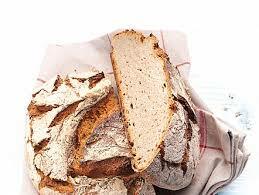 Conjuring up over 100 dishes with ease: whether it is bread, cakes or meat - everything is cooked automatically. Cooking and baking with surefire success. With electronically regulated programmes you can cook and bake cakes, bread, meat, etc. to perfection. No need to programme the mode or temperature and duration. In addition, the degree of cooking and the browning level, e.g. for meat, can be individually defined. Thanks to special automatic programmes for low temperature cooking, you can enjoy perfectly cooked, restaurant quality meat. Perfect results guaranteed: 5 favourite recipes can be saved as automatic programmes. Success guaranteed. In addition to a wide range of automatic programmes, Miele also offers automatic programmes for five popular international dishes. 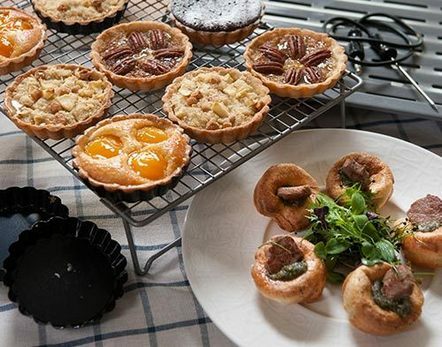 So you can bake almond macaroons and sponge cakes perfectly every time - So you can cook Yorkshire pudding or a complicated Beef Wellington perfectly every time - with guaranteed success!